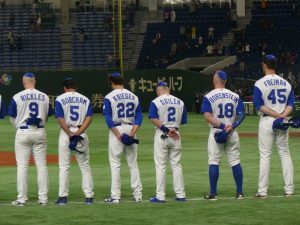 TEL AVIV—If you thought Israel’s strong showing in the 2017 World Baseball Classic was unexpected, how about seeing an Israeli baseball team in the 2020 Summer Olympics in Toyko? In early July, I had a chance to meet with Kurz in Tel Aviv. 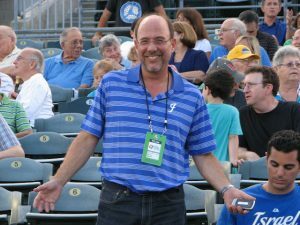 Outgoing with an infectious personality, it is easy to get caught up in his optimism for the potential for the sport in the Promised Land. Baseball is coming back to the Olympics in 2020 in the Toyko Dome. 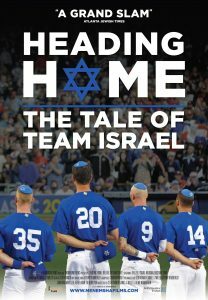 I wouldn’t mind going back again (Israel played there in the 2017 WBC). There are going to be six teams, including the best European team. We would qualify out of Europe in the fall of 2019. So I’ve got a pool of about 8 or 9 players who are eventually going to have Israeli passports. Before the Olympics seemed like a pipe dream. Now after the WBC, it seems possible.